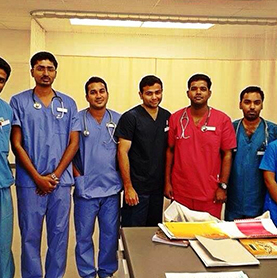 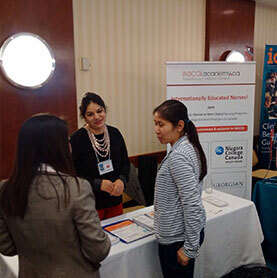 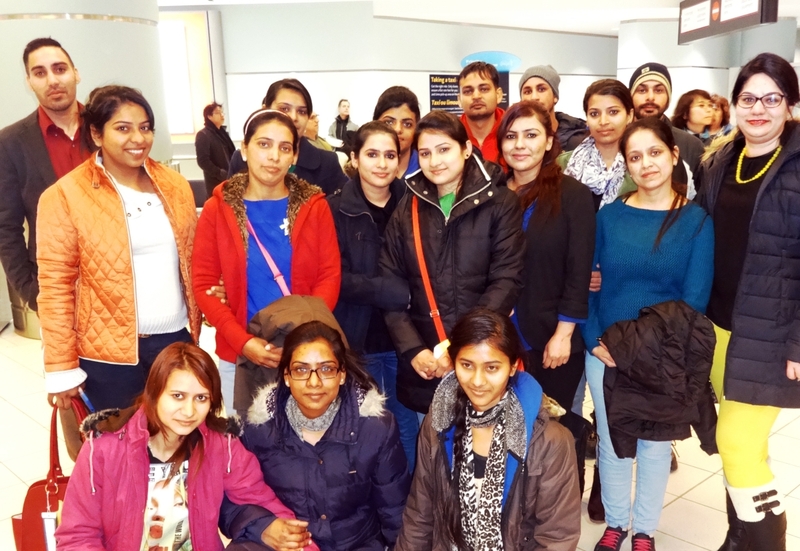 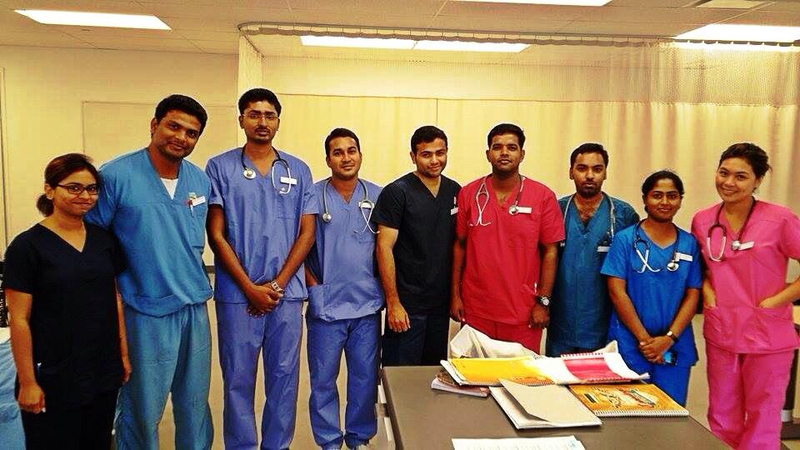 Feb'15 - 16 students from the 1st Batch of Post-graduate Certificate in Coronary Care Nursing, Seneca College Canada were received by Manpreet Sabharwal, Sr. 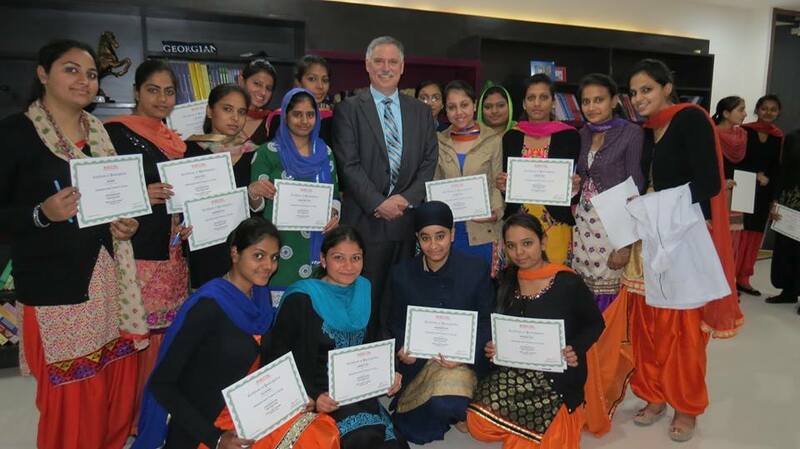 Manager, INSCOL at Toronto Pearson International Airport. 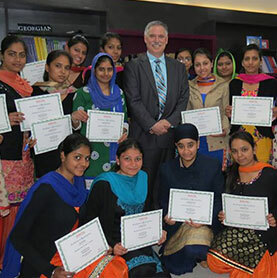 Feb'15 - 100 students attended the workshop on Interprofessional Practice in Nursing by David Veres, Dean of Community & Health Studies, Niagara College, Canada at INSCOL Chandigarh, India. 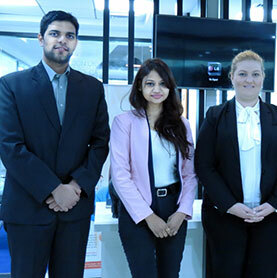 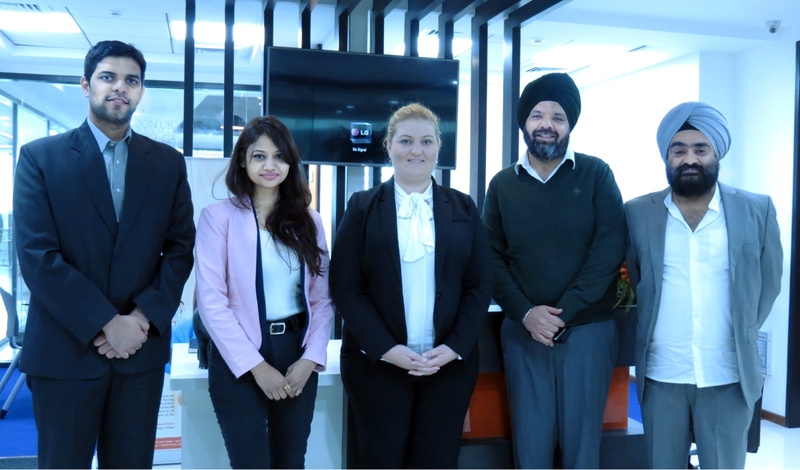 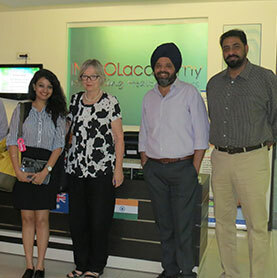 Feb'15 - Dragana Kalanj, International Admissions Coordinator, Technical and Further Education (TAFE), Queensland, Brisbane visited INSCOL office, Chandigarh (India). 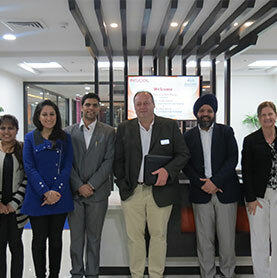 Feb'15 - Dr. MaryLynn West-Moynes(President), Georgian College, Canada, Ms. Leslie Palson, Director, International Education and Training and Mr. Gary Harris, Professor, School of Engineering Technology visited INSCOL, Chandigarh (India) office. 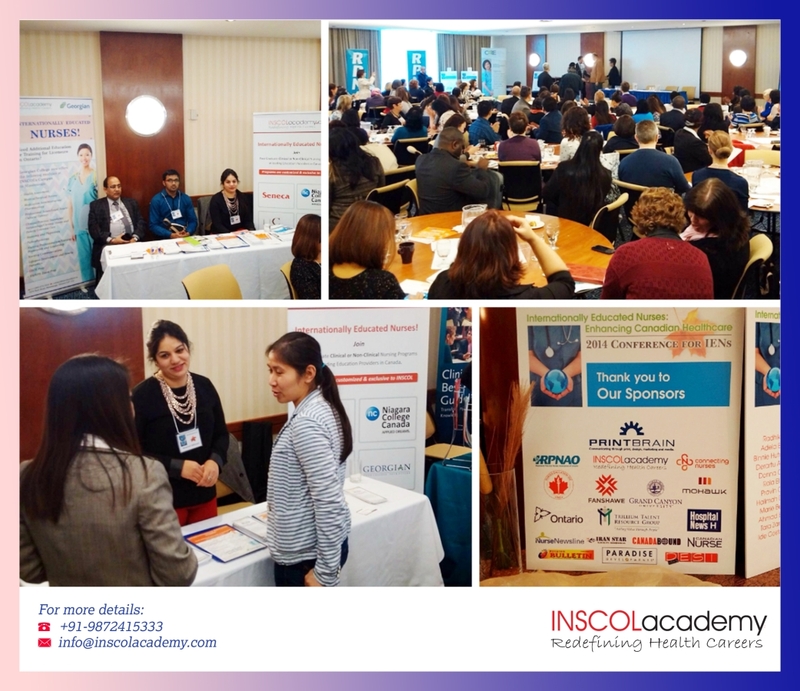 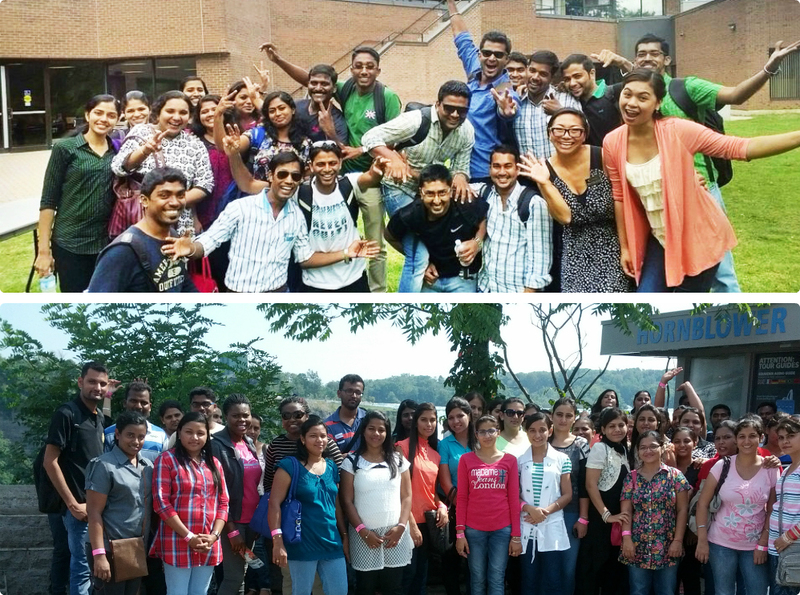 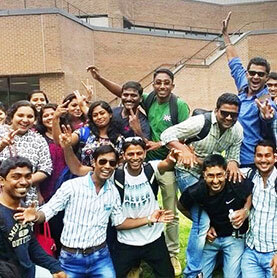 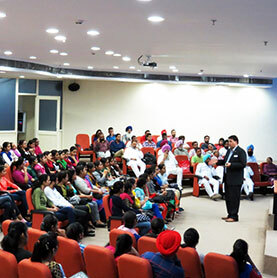 Nov'14 - More than 125 students & parents attended pre-departure by Sean Coote, Director, International Education, Niagara College, Canada at INSCOL Academy, Chandigarh (India). 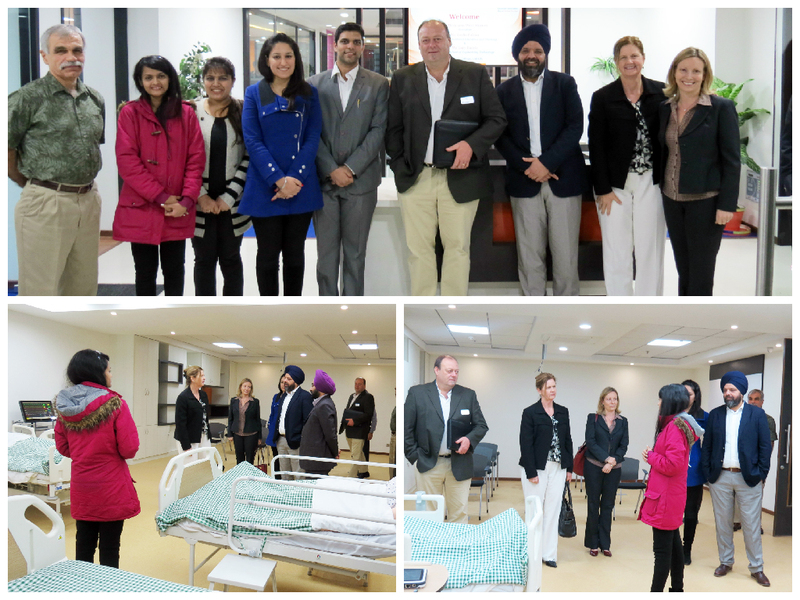 Mar'15 - INSCOL inaugurated its Clinical Simulation Lab in Chandigarh with the TNAI Punjab Chapter Workshop on Basic Life Support Skills. 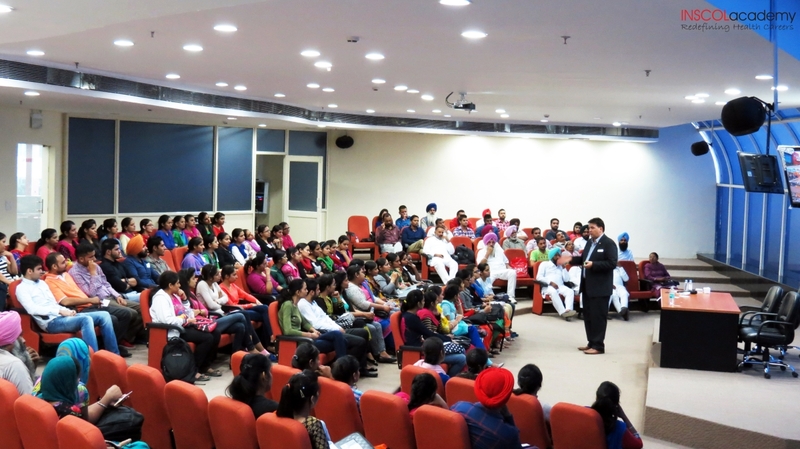 Principals & Faculty from Leading ?Nursing Colleges in the region also attended the Workshop. 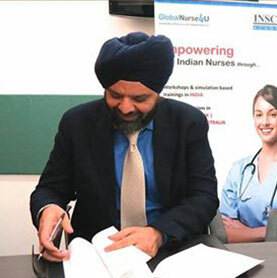 Dr.(Mrs) Jasbir Kaur, President - T.N.A.I. 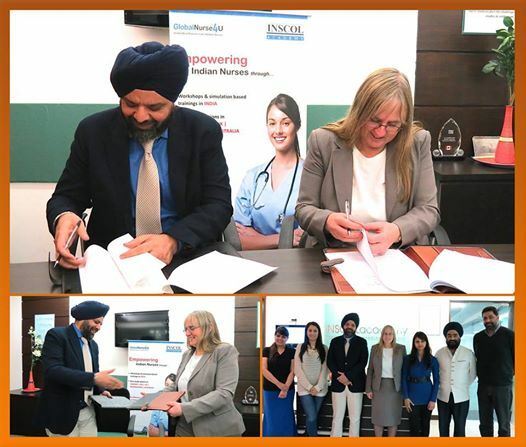 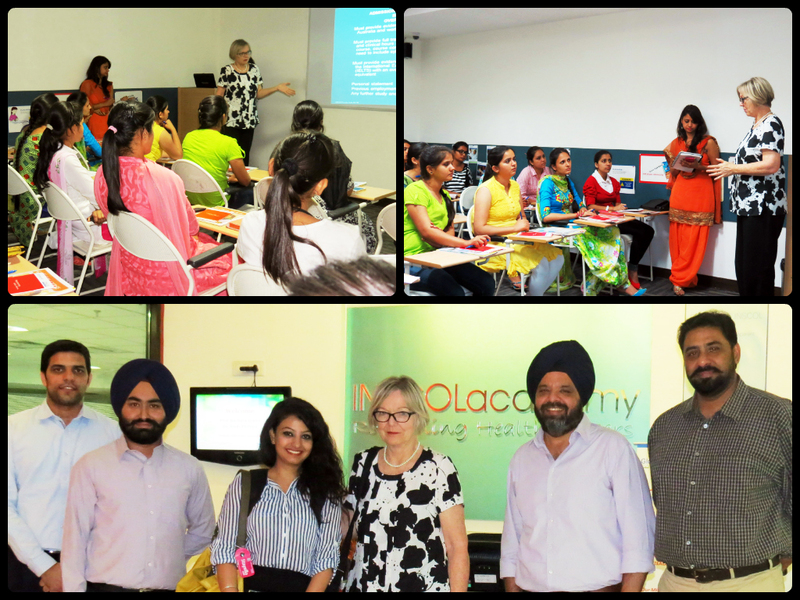 Oct'14 Prof. Barbara Green - International Coordinator, Deakin University, Melbourne Australia, visited INSCOL Academy, Chandigarh to introduce the BSc Nursing Top-Up (1 year) leading to RN Registration in Australia.